While every effort has been made to ensure the accuracy and clarity of information on this site, Dublin Youth Orchestras cannot accept responsibility for any errors or omissions. 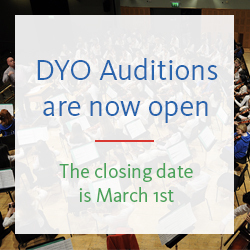 Dublin Youth Orchestra is a company limited by guarantee. Registered in Dublin. Registration number: 480949 Registered address: Anne Brady McQuillans DFK, Iveagh Court, Harcourt Street, Dublin 2. Correspondence address: 102 Woodfield, Rathfarnham, Dublin 16. 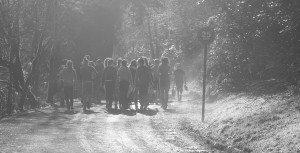 Supported by Music Network’s Music Capital Scheme, funded by The Department of Arts, Heritage and the Gaeltacht. 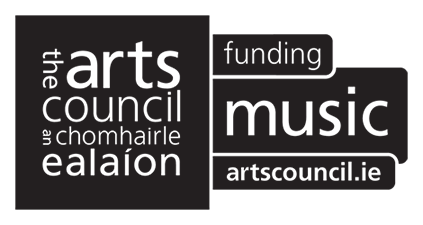 Music Network is funded by The Arts Council.